The new reserve price is 22% lower from its initial price tag of $320m. 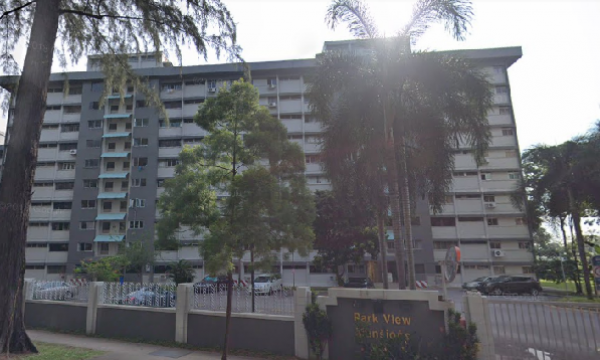 Park View Mansions will relaunch its collective sale tender at a 22% lower reserve price of $250m on 12 December, according to an announcement by real estate firm Huttons Asia. The 191,974 sqft development by Jurong Lake Gardens was originally put up for sale for $320m in March. This makes it the latest case of owners dialling down their expectations in lieu of a quieter en bloc market. Gilstead Mansion relaunched its en bloc in October at $65m which was $3m lower than its initial guide price in June. Also read: Will en bloc fever grind to a halt in H2 as Horizon Tower takes hit? The residential site has an allowable gross plot ratio of 2.1 which could yield up to 440 dwelling units based on a 915 sqft average unit size, the statement said. 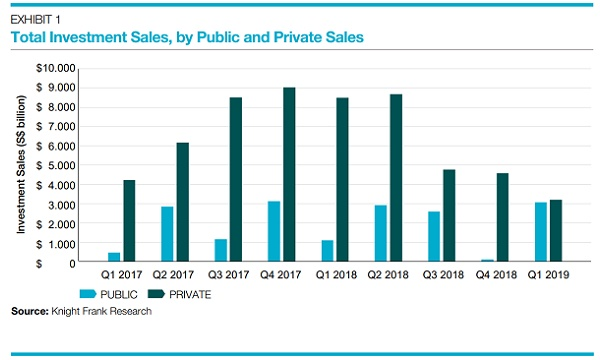 The new price translates to a land rate of approximately $969 psf per plot ratio after taking into account an estimated differential premium and lease upgrading premium of $140.8m. The owners of the 160-unit building are projected to net between $1.44m and $1.6m. The tender for Park View Mansions will close on 18 January 2019 at 12 p.m.